You make Utah a better place to ride! Educate 10 Utahns to successfully champion bicycling infrastructure improvements in their communities. Gives 3 Utah students access to the Youth BEST program. Training resources for 1 community to build family-friendly bicycling trails and paths. Have a Bike Utah account? Log in here! 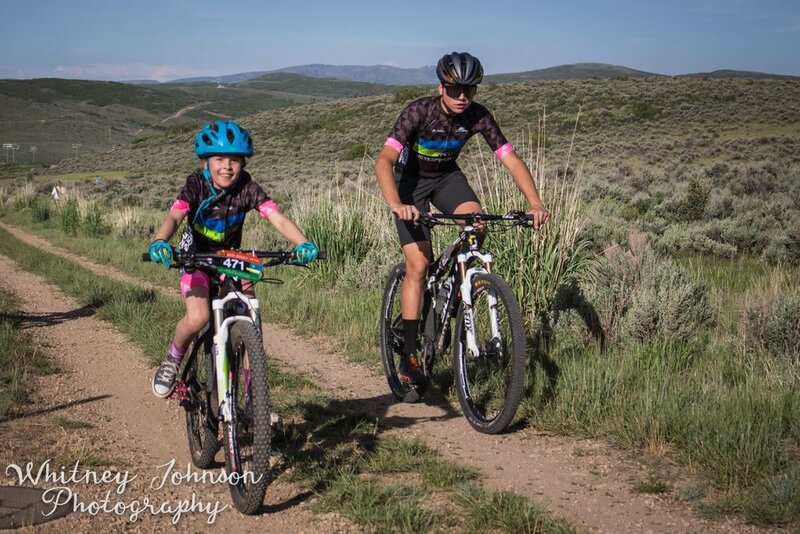 Why is it important to make Utah a better place to ride? Would you like to volunteer with Bike Utah? Yes - Please contact me! No - But good to know it's an option!